High quality radiators deserve high quality valves for efficient performance and luxurious finish. The Radiator Company work with some of the best Italian radiator designers and manufacturers to bring you a wide choice of stylish, quality products. 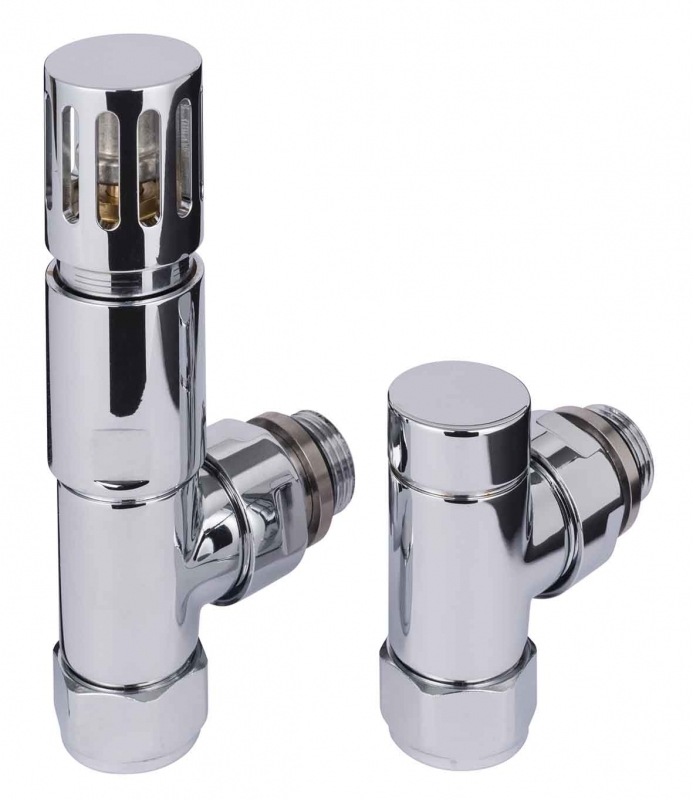 Available in three standard finishes as well as painted options, the Pistol TRV is available in angled or straight configurations.